Simon Crisford says there is “no obvious connection” between the horses that have tested positive for equine flu at his yard and their stablemate who ran at a potential risk fixture last week. 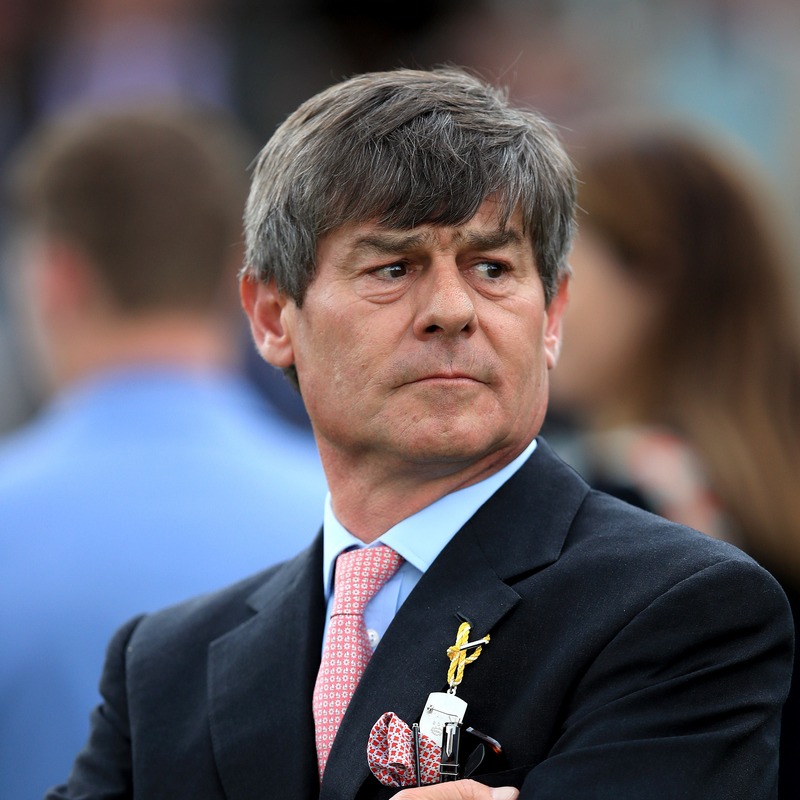 An outbreak of the illness was confirmed last Wednesday, with six horses at Donald McCain’s Cheshire yard the only confirmed cases until the British Horseracing Authority announced on Sunday night that Crisford’s Newmarket yard is also affected. Crisford was one of the 174 stables to be placed in lockdown – because he had a runner at Newcastle last Tuesday – after which trainer Rebecca Menzies, who had also had runners at the meeting, reported a “suspicious” case. In a statement, Crisford said: “None of the four horses that have returned positive tests for equine influenza displayed any clinical signs of respiratory illness, including nasal discharge and elevated temperatures, prior to the mandatory swabbing that was undertaken last Friday, February 8.